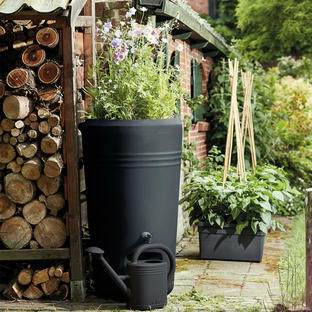 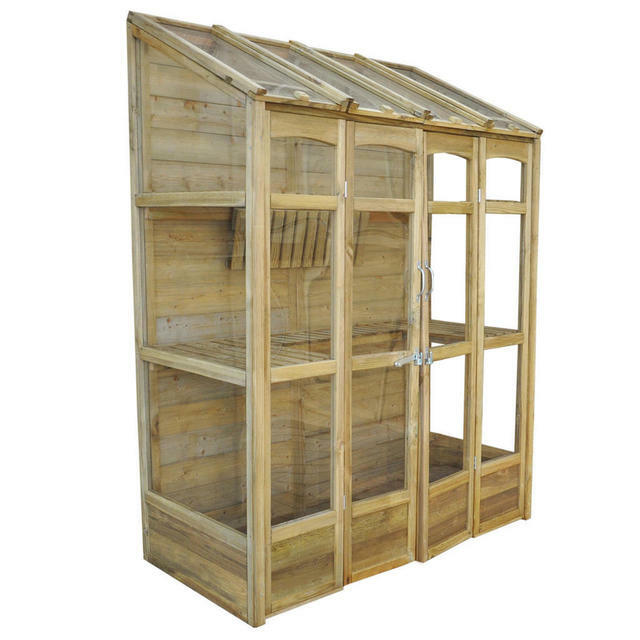 Perfect for smaller gardens where space is at a premium, and where a greenhouse needs to looks delightful as well as being functional. 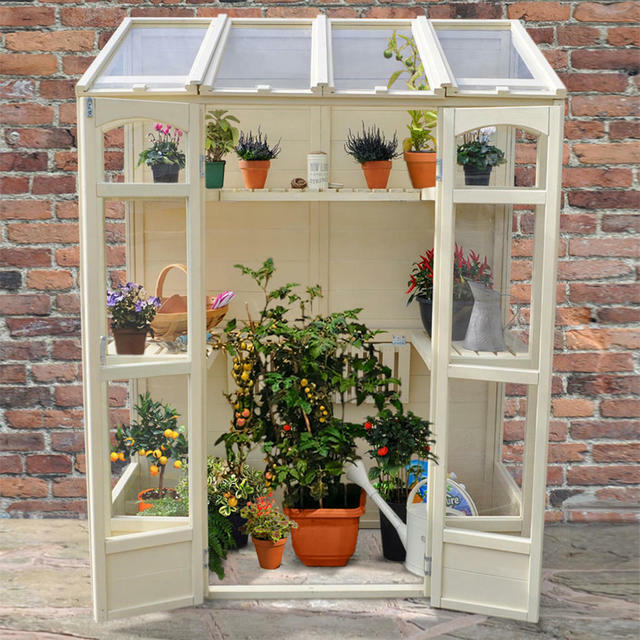 This tall Victorian styled greenhouse is flexible and compact and an easy way to grow your own hothouse vegetables such as aubergines and tomatoes. 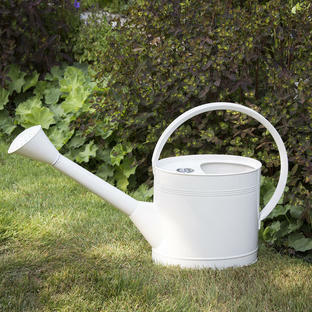 Use it in the winter to give protection to tender plants and in the spring some where to sow seeds and pot on seedlings. 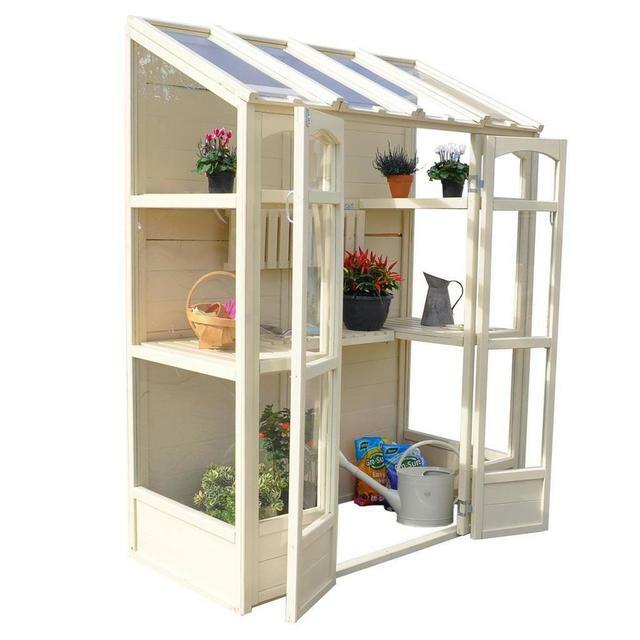 The greenhouse is supplied unpainted, but looks gorgeous as shown here painted in vintage Victorian shades such as cream, soft greens or blue greys. 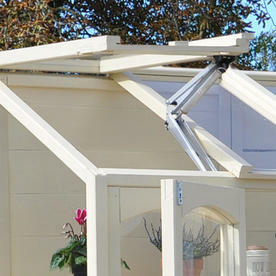 The wood is pressure treated for longevity, and with practical acrylic glazing. 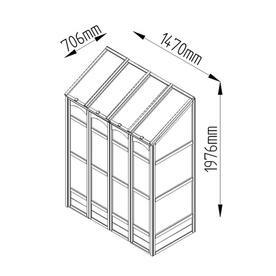 There are 2 heights of shelving, with the middle shelf being able to drop down to accommodate tall plants and grow bags. 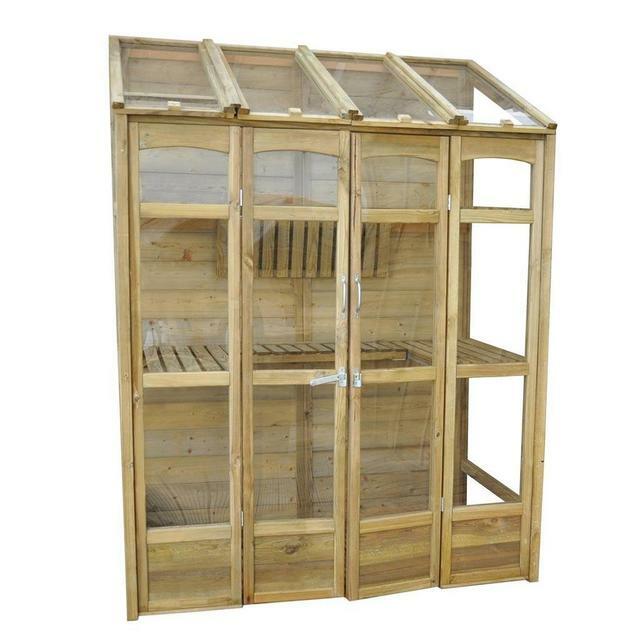 There are 2 opening vents in the roof and double doors. 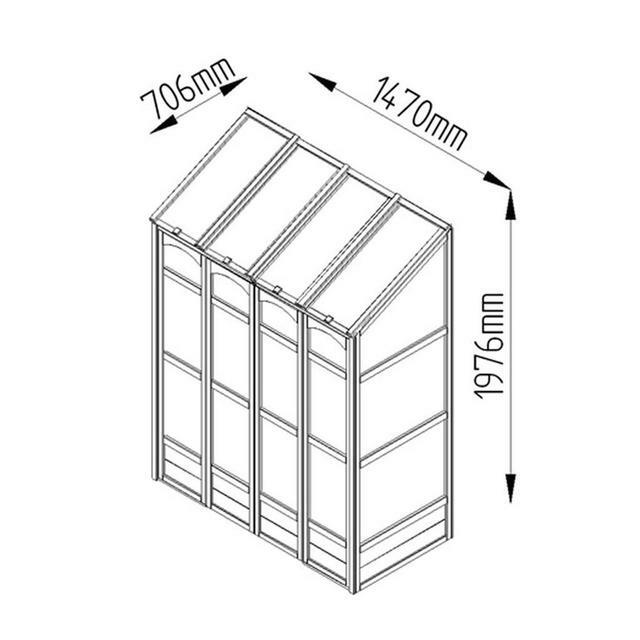 If you are assembling the greenhouse, assembly time is approximately 2 hours. This greenhouse is supplied unpainted but can be easily painted using a proprietary outdoor paint or wood stain. 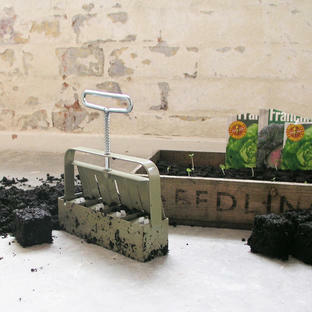 Always follow the manufacturers instructions.